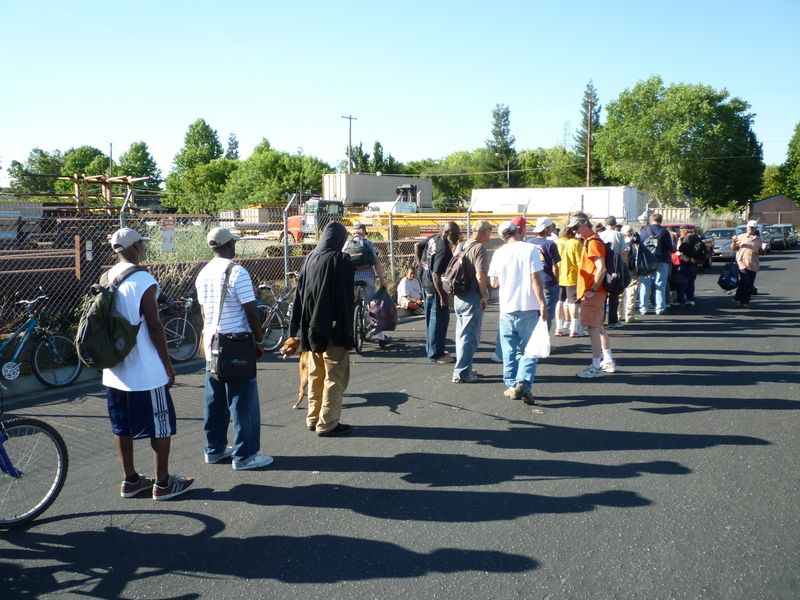 Every Saturday morning a few good folks bring food to feed the homeless in Sacramento. One informal group was started several years ago by a woman from Taiwan named Lily who arrived in the US with no education, no ability to speak English, and little money. Life was very hard for her, but Lily eventually became a licensed accupressure therapist and became financially stable, She never forgot how it felt to be poor, however, and started feeding the homeless because of her compassion for people in tough circumstances. I extracted the recording above from an interview I conducted with Darryl Jefferson during the breakfast one Saturday morning. 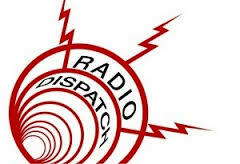 The piece originally aired on KPFA Radio.